This event will feature a Half Marathon, 10K, 5K and Butterfly Dash starting and ending at the National Hispanic Cultural Center*. 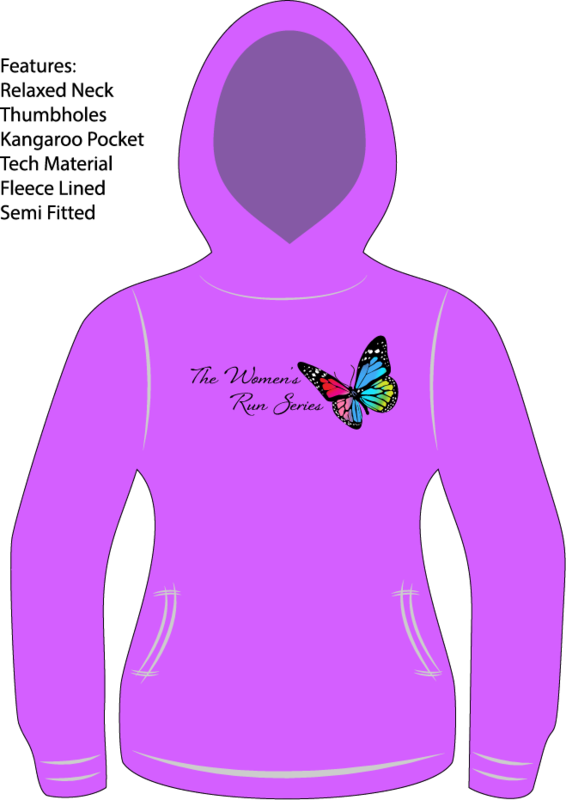 All participants will receive their choice of a tech hoodie, tech short sleeve shirt or tech racerback tank in a gorgeous spring lilac color. 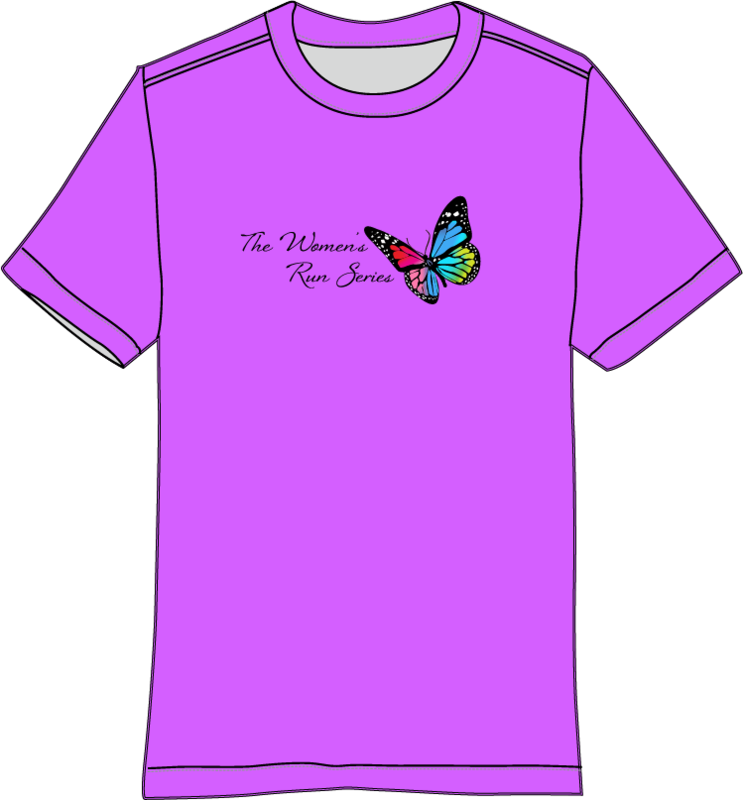 Butterfly Dash participants will receive a short sleeve tech shirt with their registration. *Due to a change with the Shops @ Montano, our originally confirmed reservation there was cancelled. As of January 4th we have moved to the National Hispanic Cultural Center. Making Your Run Meaningful and Welcoming. Everyone deserves a positive and supportive running environment. 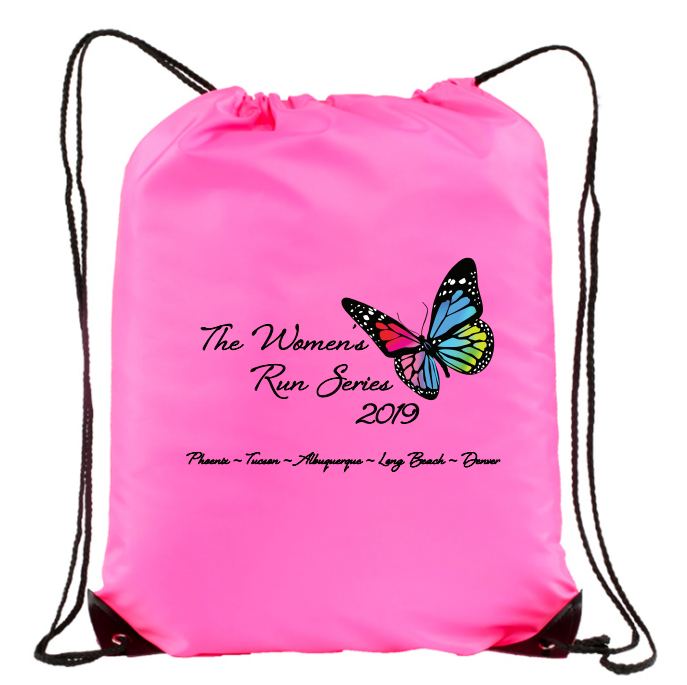 The Women's Run Series eliminates any feeling of intimidation or inadequacy that many race environments create. Instead, we offer a supportive space, that when you leave you will feel empowered and accomplished. It's a safe place to run, or walk, that isn't about winning, it's about coming together as women to finish and celebrate. This event is for our younger participants and for those who want to run with mom! It is an untimed run and is approximately a half mile in distance. A parent wishing to run with their child does not need to register in order to do so. Custom Finisher's Medal - just like mom! Mylar Butterfly Balloon at the Finish Line! Coming Soon! Our Frequent Flyer program! Participate in at least 2 of our series events and earn extra rewards! 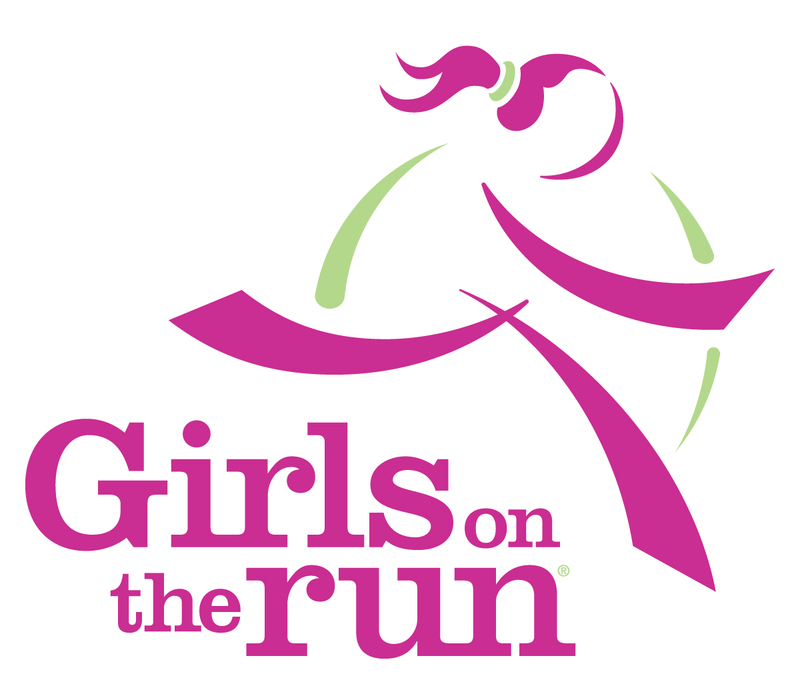 We are proud to be partnered with Girls on the Run of Rio Grande for this event! Girls on the Run is a transformational physical activity based positive youth development program for girls in 3rd-8th grade. They teach life skills through dynamic interactive lessons and running games. The program culminates with the girls being physically and emotionally prepared to complete a celebratory 5k running event. The goal of the program is to unleash confidence through accomplishment while establishing a lifetime appreciation of health and fitness. At Girls on the Run they envision a world where all girls know and activate their limitless potential. And more than that, they are working to make that vision a reality - one where girls can navigate their lives with confidence and joy. One girl at a time, they've changed a million lives. With your support, one girl at a time, they will change a million more. Of course we want you to participate in the Half Marathon, 10k, and 5k locally but we know things come up. 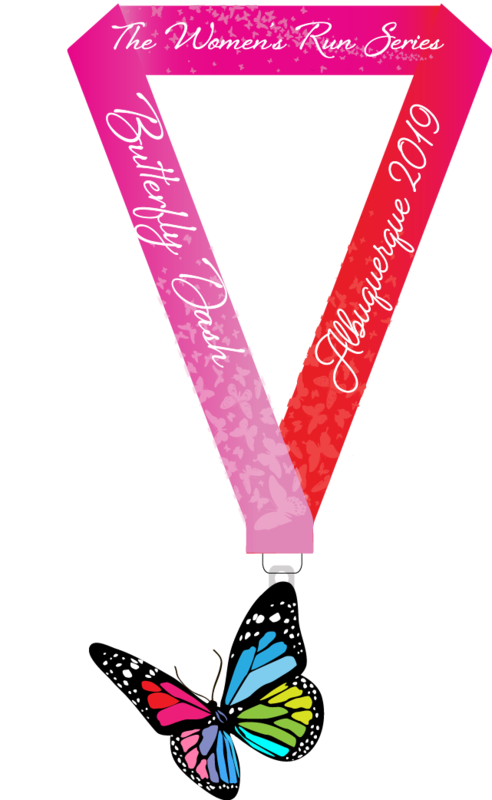 So, if you can't join us on race day and still want to run, get the medal and swag you still can! Here is your way to take part in this epic event no matter where you are! And of course, all prices include shipping! Please note that your packet will be mailed to you after the completion of the event on April 28th. 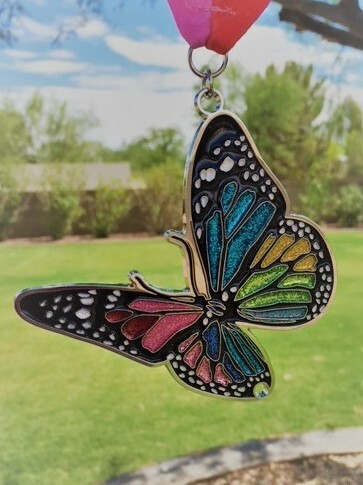 - Custom Event Glitter Finisher's Medal. - Choice of Custom Event Dri-Fit Tech long sleeve hoodie, Dri-Fit Tech short sleeve shirt or a Dri-Fit Tech Racer back Tank for all participants. Race Day Registration will be available beginning at 7am at the National Hispanic Cultural Center. The half marathon course has a 4 hour time limit. Beast Pacing will provide pacers for the Half Marathon course. Packet pick-up will be available on Saturday, April 27th from 2-5pm at Athlete's Edge (map). Race day packet pick-up available at the National Hispanic Cultural Center (race location) starting at 7:00am. We’re excited to announce our Host Hotel partnership for 2019! This hotel is across the street from the Start/Finish area. 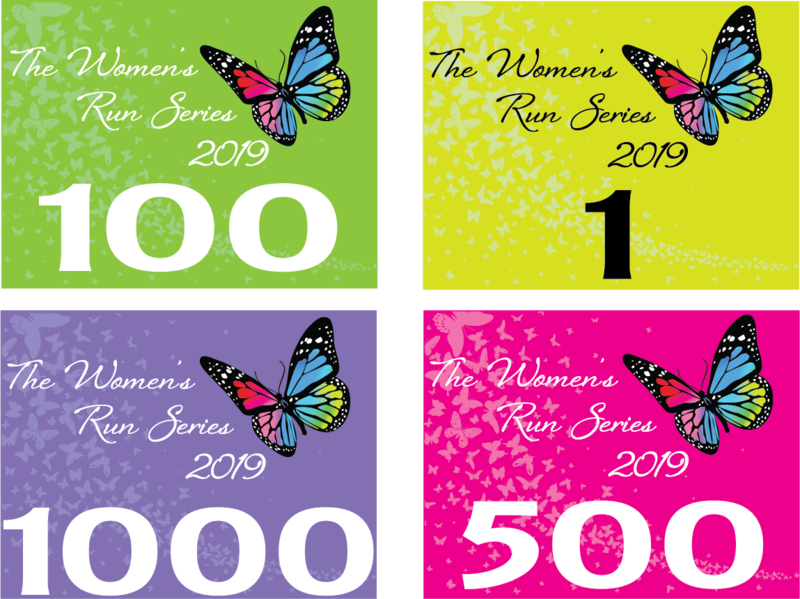 If you’d like to reserve a room, please call their reservation center at 1-505-344-1574 and reference the Women's Run Series Albuquerque or use this booking link. Rooms are available for Friday, April 26th and Saturday, April 27th, but if you need additional nights, just call them. 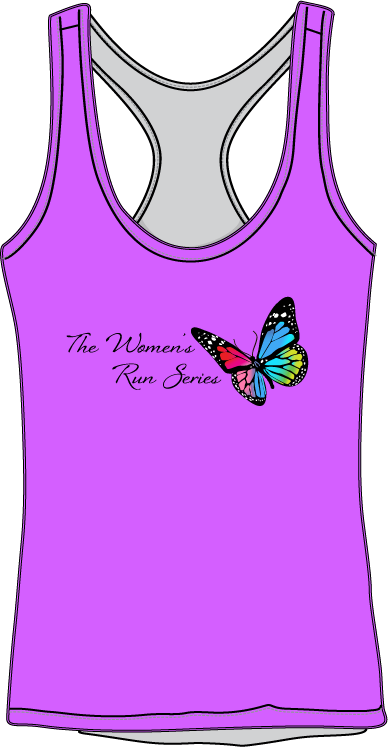 Book Now for the Women's Run Series! Note: Please note, StartLine Racing does not have access or control over room bookings.